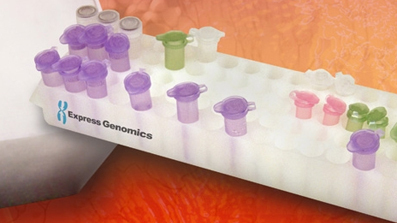 Innovative techniques are used to achieve cDNA libraries of the highest quality possible. Years of experience constructing cDNA libraries from diverse tissues and species for various applications. We will work with you to determine the best construction option. Contact us to request a quote. 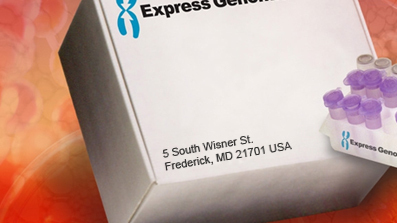 Express Genomics was founded by former employees of Life Technologies. Our staff has years of experience delivering high quality cDNA library services. The milestones made in mapping the human, mouse and rat genomes has resulted in a growing need to more rapidly discover and express novel genes from diverse tissues and species. To meet this demand, we have developed innovative technology to produce libraries containing more full-length cDNA inserts. 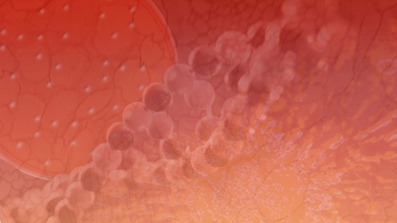 Other services that we offer include libraries with an average insert size of ≥3kb, libraries produced from small amounts of starting tissue, and RNA, normalized and subtracted libraries.